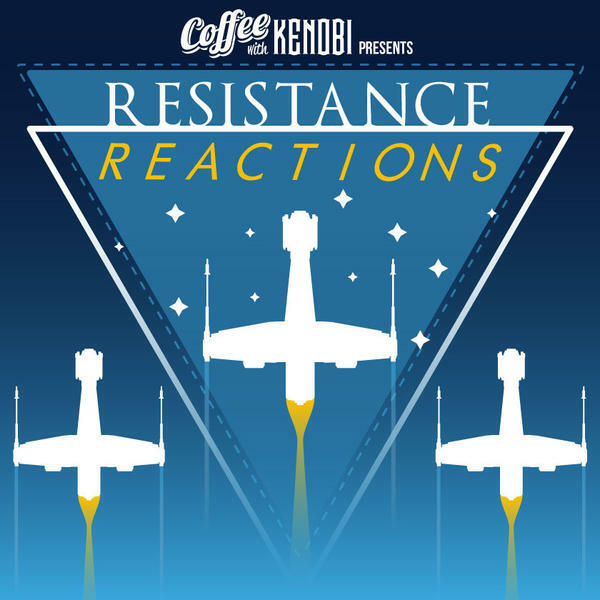 If you liked this show, you should follow Coffee With Kenobi- Star Wars Discussion. All good things must come to an end, and like the hit TV show Star Wars Rebels, so must Rebels Reactions. In this final episode, host Aaron Harris is joined one last time by Reactions regular David Modders as they go over the emails and MP3's that contain your responses to the questions posted on our Twitter. Besides your answers, find out how both Aaron and David answer the same questions plus see if you can catch the final Star Trek reference Aaron hid in the episode. Its a fun time as we bring the show to a close. This has been, and always will be, the Rebels podcast you've been looking for. Follow Rebels Reactions on Twitter! Contact Rebels Reactions via email here! Follow David Modders on Twitter! Follow Aaron Harris on Twitter! Contact Aaron Harris via email here!